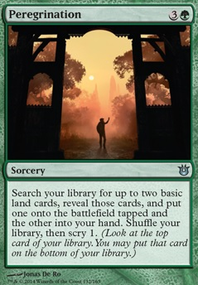 you've done a great job assembling a budget prison deck! 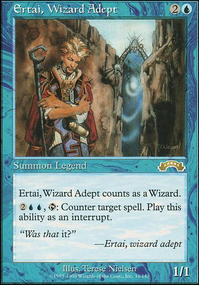 IMO you could cut guardian of tazeem for Icefall Regent, as tapping a creature every turn is great, but you only have 6 islands to make use of doesn't untap on their next untap step . icefall regent also has its own protection, which I believe stacks with all the other additional cost effects. Cutting an alhammaret might work out better, because it's 7 mana and can get stuck in your hand easily. You could add Nevermore, or Render Silent, however they are both 3 mana and don't help with fixing your curve. 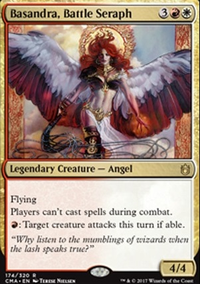 The best way to fix your curve is to add Runed Halo, but adding a playset will increase your deck price. Also adding Meddling Mage may work out well. 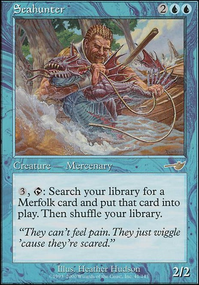 Venarian Glimmer can cut cards from your opponent's hand, as well as letting you see what they have. 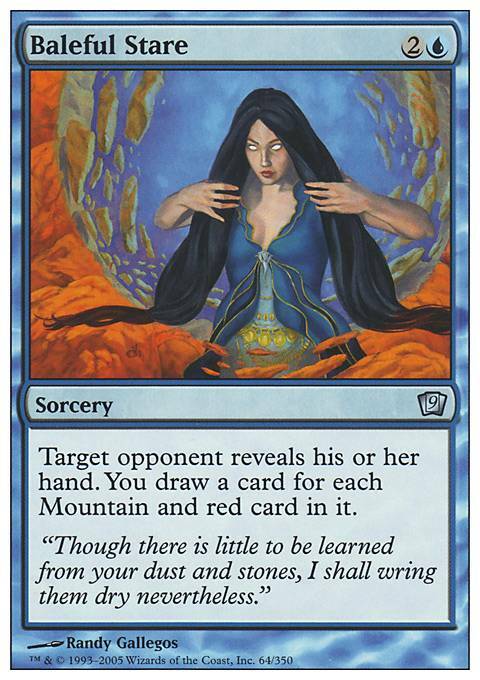 for a potential budget sideboard, Withering Gaze and Baleful Stare benefit you for your opponent's colors.